We try to make it as easy as possible for customers to send us images of parts they are trying to replace, so we can advise on suitable replacements. For the average customer, we need to see the part and obtain some measurements to enable us to offer accurate advice. This is why we offer Email or Whatsapp support, rather than phone support. Over time we have noticed customers have not always been able to email us photos or video of a problem part they are trying to replace, however have access to WhatsApp and a mobile phone. WhatsApp is a free mobile messaging app with over 1 billion users, many people use WhatsApp instead of text or multimedia messages due to WhatsApp messages been free to send, this includes photo and video messages too. With this in mind we’ve setup a system where customers can WhatsApp photos and video directly from their smartphone to a member of our support team. 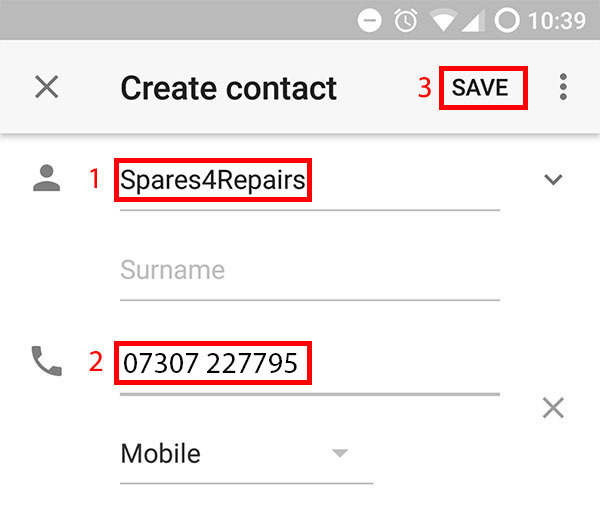 Once you have saved the above number in your address book you should shortly find us in your WhatsApp contact list with the same name you saved us as in your address book, for example “Spares 4 Repairs”. You can now send us photos or video of the part you are trying to replace. Please be aware our team are using a computer to respond to WhatsApp messages and will never see SMS message, phone calls or WhatsApp voice calls. 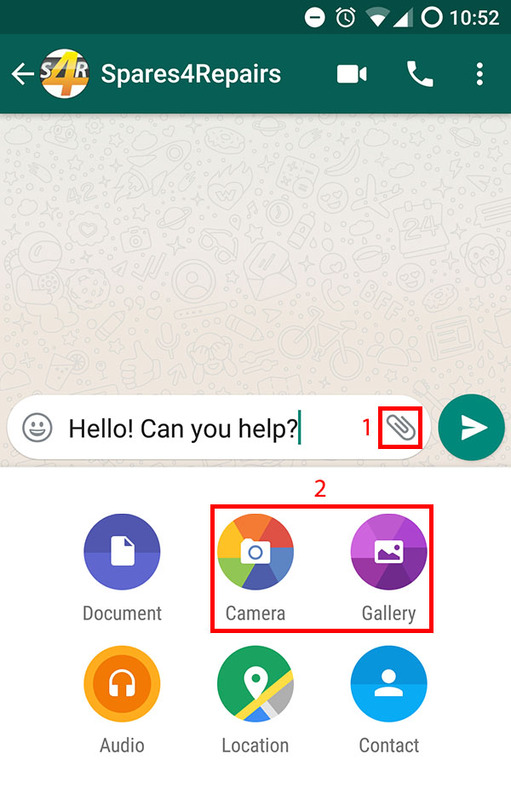 The above number is strictly for images / videos of problem parts to be sent via WhatsApp only. For those of you with a smartphone who don’t currently use WhatsApp, you will find that WhatsApp is compatible with most Android smartphones, this includes most smartphones from Google, HTC, Samsung, OnePlus, Huawei and Xiaomi to name some of the more well-known manufacturers. In addition all iPhones are able to use WhatsApp too. WhatsApp is free to download and use from the app store on your phone. 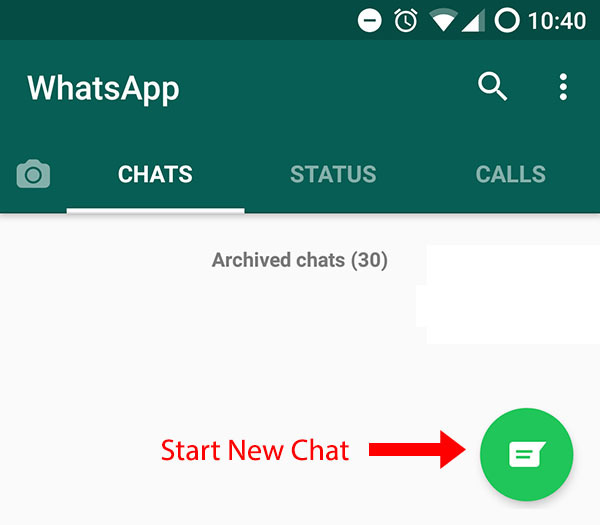 Once you have downloaded and installed WhatsApp, load WhatsApp and follow the simple on screen setup process. You are then good to go and add Spares 4 Repairs as a contact. We will do our best to promptly respond during business hours with the replacement part you need to buy.